Don’t be caught in the summer heat! Homeowners depend on Southern Seasons for their air conditioning needs. 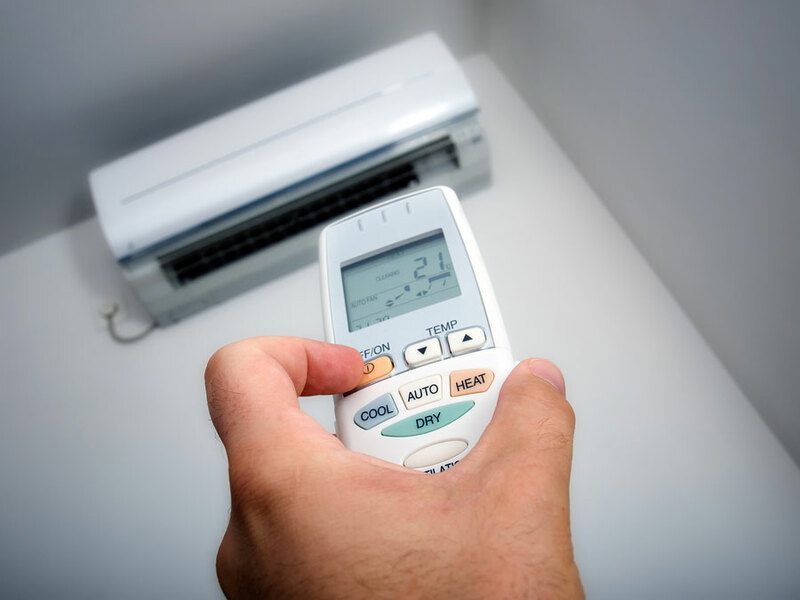 We provide service on all makes and models of air conditioning and heating systems. Spring cool check offers a 29 point inspection of your cooling system. Cycle thermostat to verify operation of equipment. Check blower wheel, housing, motor and capacitor. Inspect ductwork, return and supply plenums. Inspect drain pan and drain line. Trip safety switches to verify interruption of cooling system. Visually inspect indoor wiring and electrical connections. Check temperature drop across coil and check static pressure of duct system. Inspect wiring and electrical connections. Inspect contactor and check voltage across coil and contacts. Check microfarad readings of capacitors. Check amp draw on compressor and outdoor fan motor. Inspect equipment pad, condenser coils and outdoor disconnect. Cycle system and verify refrigerant charge, superheat and sub cooling against manufacturers specifications.